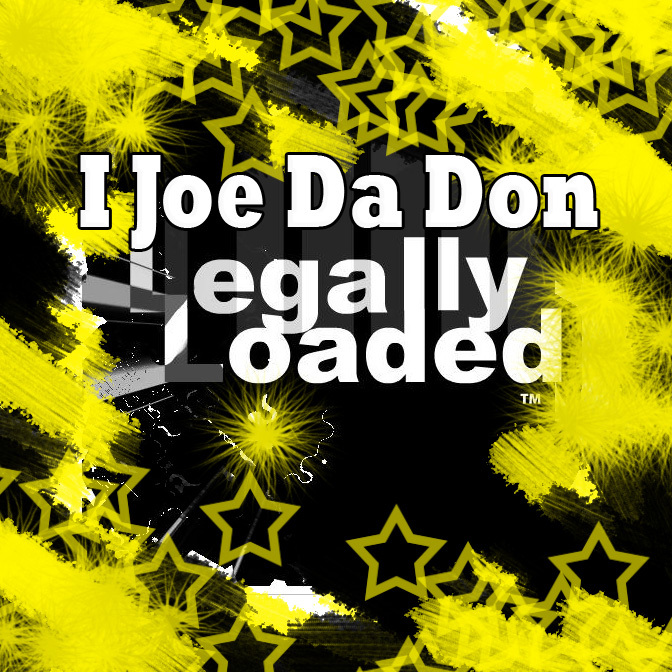 I Joe Da Don is a freestyle rapper who writes his hook and rhythm wit the beat he creates in his head. He lays down many of his joints at the Talent Pound’s Studio under the direction of the CEO Trey DPG (Dogg Pound Gangsta) or sometimes known as Lil Pimpin’. 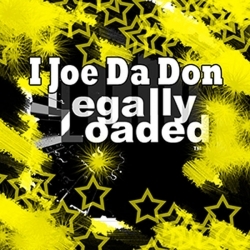 It doesn’t matter what the engineer pumps throw the speakers, instantly I Joe Da Don spits on the beat wit da flow. The first time Ms Peggy heard him spit in the studio she realized she wanted to hear him flow again, and again, and again. When she left, his flow was stuck in her head. 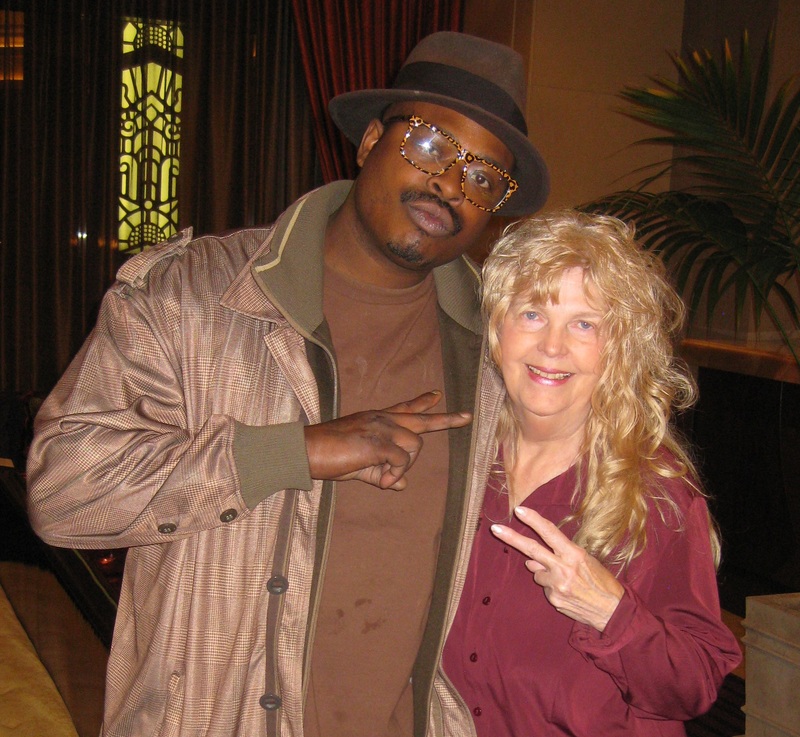 Ms Peggy signed him to a distribution deal the next day because she knew his hooks we’re infectious to the brain.